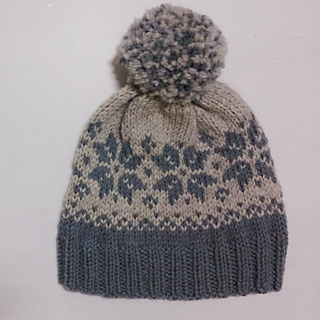 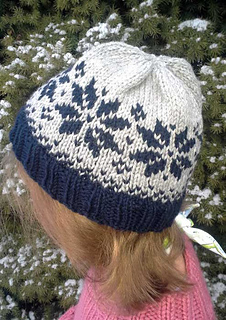 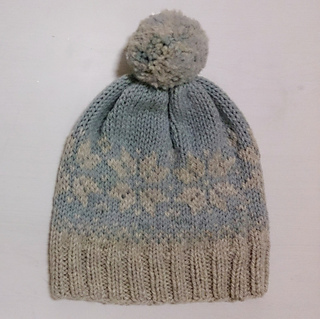 Quick knitted hat in a soft and thick alpaca/wool blend. 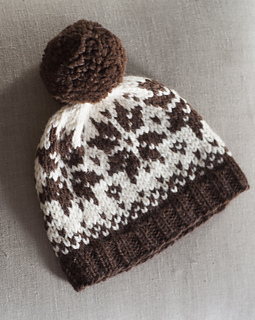 Experienced knitters will manage this in one evening. 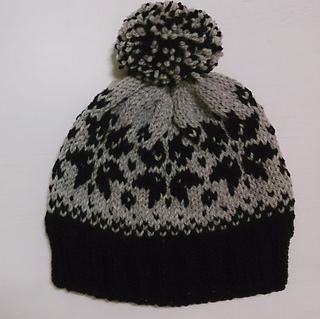 The pattern is for adult size M/L. 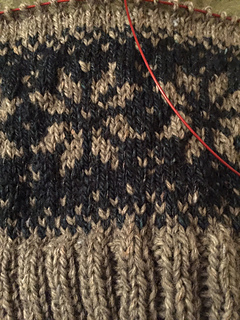 If this is too large, adjust the number of stitches according to pattern; the lower part multiplies with 4, the upper with 14. 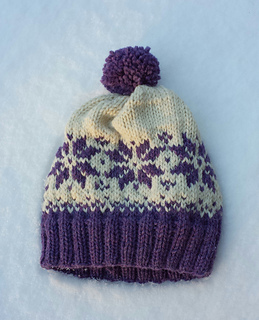 The hat is approximately 10 inches in diameter, and have a nice tight fit on the head.